A space explorer is kind of like an artificial satellite. It, however, flies away from Earth. In doing so, they have helped us make many breakthroughs. They fly further than man could, and uncover mysteries that we cannot reach on manned spacecraft. Space explorers have made discoveries about Jupiter and Saturn, whereas man can only use their eyes from the moon. We can only use telescopes, but space probes can actually reach the destinations intended. They have revealed volcanoes and water, and explored places man could never reach with today’s technologies. 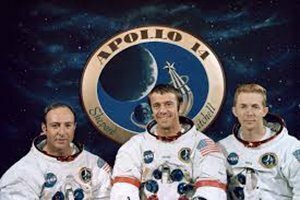 On May 5, 1961, Alan B. Shepard got into space; only 23 days after Yuri Gargarin. He was the first American in space. 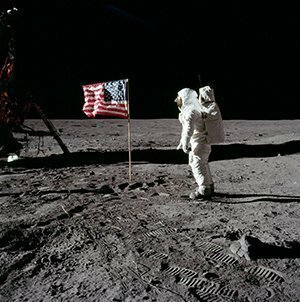 Americans accomplish the first lunar landing on July 20, 1969. This was aboard the Apollo 11, with Neil Armstrong. 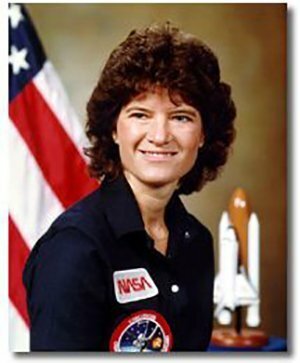 June 18, 1982- The first American woman, Sally Ride, went to space. 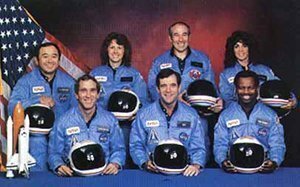 In 1986, the Challenger went kablooie. The O-rings caused a leakage in the boost engine, and it exploded. All the crew members died. 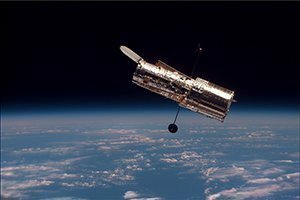 In 1990, NASA launched the renown Hubble telescope. This device made many astounding discoveries as it orbited. It took many pictures of the universe and is still a valuable tool. 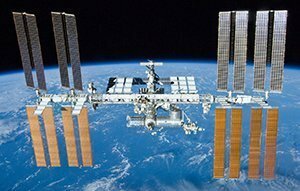 1998- NASA launched the ISS. This is the International Space Station, allowing astronauts to stay in space for months, kind of like a space hotel! 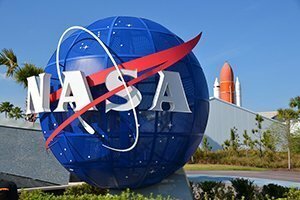 Here, scientists could conduct experiments. 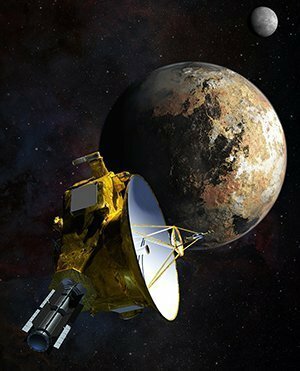 2015: New Horizon flies by Pluto as the first ever.